Rebecca is co-director of the leading entertainment and event agency Big Sky Entertainment. Established in 2010 with well-known Perth actor and fellow co-director Michelle Fornasier, the agency represents professional entertainers ranging from circus, burlesque, dance, magicians, comedians, musicians, bands, tribute shows, MC’s, specialty entertainment and much more. 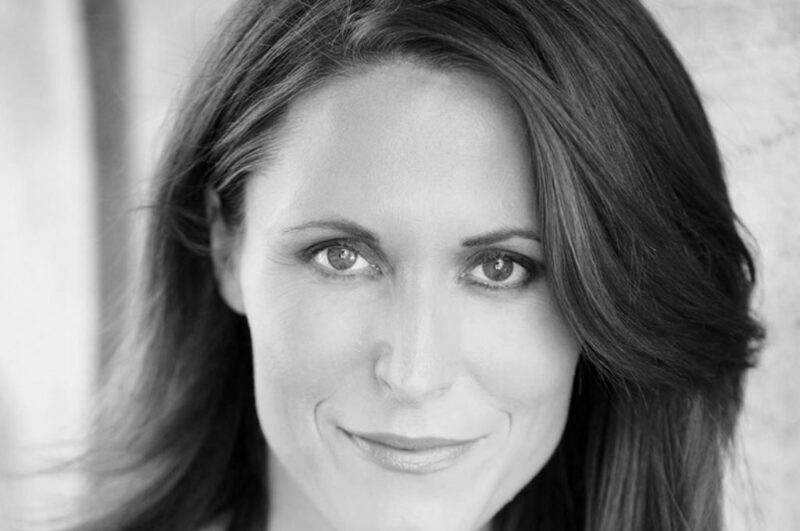 Rebecca is also a professional actor and has appeared in numerous plays in England, Perth, Sydney, Melbourne, Adelaide and regional tours to country WA, Vic, and NSW. Film & TV includes the US feature The Mystery Of Natalie Wood, The Reckoning, Victim (winner of six awards at the 2004 WA Screen Awards, official selection for the Sarasota Film Festival in Florida, Brooklyn International Film Festival, NY and St Kilda Film Festival), Lockie Leonard 2, The Sleepover Club 2, Magician, State Coroner, Murder Call, and Shipwreck Coast. She has been a proud member of Equity since 1983. In 2001 Rebecca was selected to represent Australia at the inaugural International Artistic Fellowship at Shakespeare’s Globe Theatre, London. She is also a current board member for Agelink Theatre.